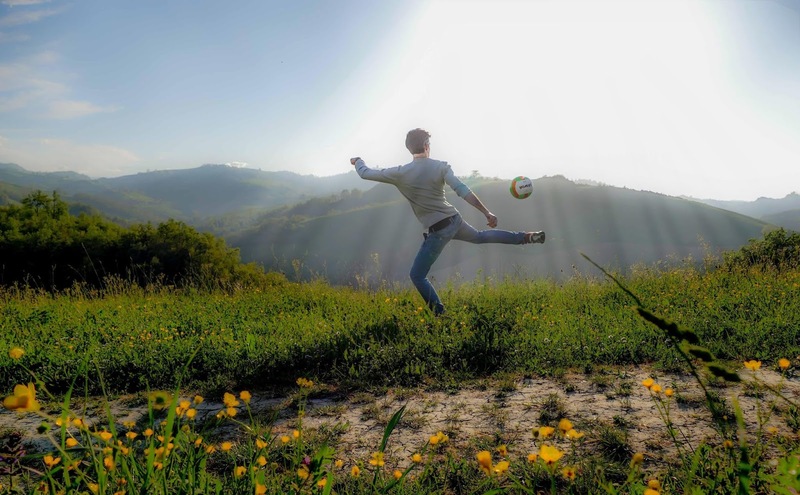 Want to try a new sport during your vacation? If you are keen to try and mingle a love of travel with a love of the sport, there are many ways to do so. 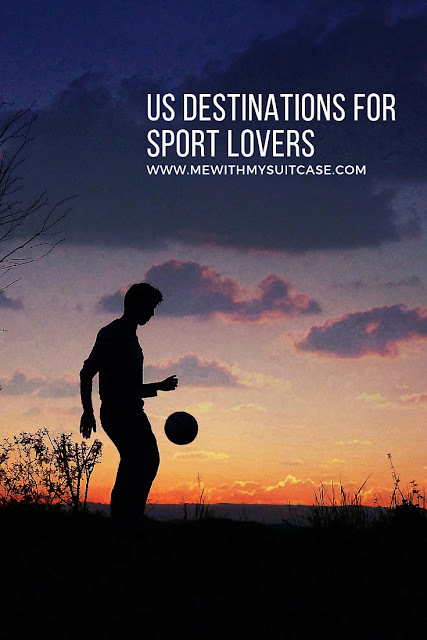 Even just in the USA alone, you will find that there are many destinations which lend themselves well to many kinds of sports, and if you are hoping to try a new sport then there are a few places you might like to consider. Understanding which kinds of places to think about will help you to plan out your next travels, and you might even be surprised to discover just how many there are to choose between. In this post, we are going to take a look at three of the best US destinations for trying out a new sport. Make sure you have put these at least near the top of your list if that is what you are hoping to get out of your next travels around the country. As well as just being a stunning place to be, full of sun and sea, Santa Cruz is also a particularly enjoyable place to go and learn a new sport. In particular, you will find that it is a great place to go surfing, and if you have never tried surfing before you might be surprised at just how many places there are around this area to do so. If you are a complete newcomer to the sport, it’s actually a pretty good spot to get started in, in part because there are so many classes for beginners dotted around the Santa Cruz area. What’s more, you will find that it is a great destination for a traditional sunny holiday, and you can easily get hold of a fantastic hotel in Santa Cruz, California which is bound to blow you away. This is something you must consider if you are looking for a great time out on the surf. One of the most popular sports in the US - and anywhere in the world - is golf. As it happens, there are a huge number of fantastic golf courses for people of all abilities and ages all over the US, but there are a few which stand out in particular. Arguably one of the absolute best places in the US to go golfing, however, is Austin, Texas. This is home to a staggering 32 public courses, and many of them are some of the most interesting to play on that you can come across. What’s more, you are bound to find it easy enough to get sucked into the lifestyle of Texas at the same time, which should mean that you are able to enjoy yourself all the more. A great place to be, and a great place to golf. Some places are great for sports because they are something of a wellspring of many different kinds of sport, and Boston is absolutely one of those such places. Whether you are keen to try out baseball, basketball, football, or many other sports in between, you will find somewhere in Boston that can help you do that. It’s definitely worth putting on the list just in case. These all destination seems so beautiful and amazing to play sport games. I want to visit these all destination once in my life. and also want to play some matches there.